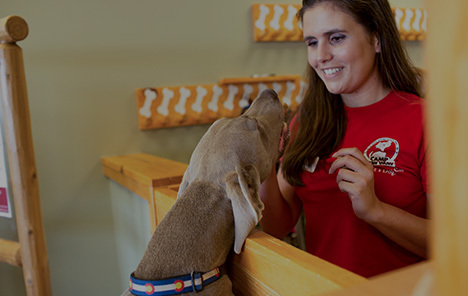 Your dog deserves the best– they deserve the premier, all-inclusive services of Camp Bow Wow. 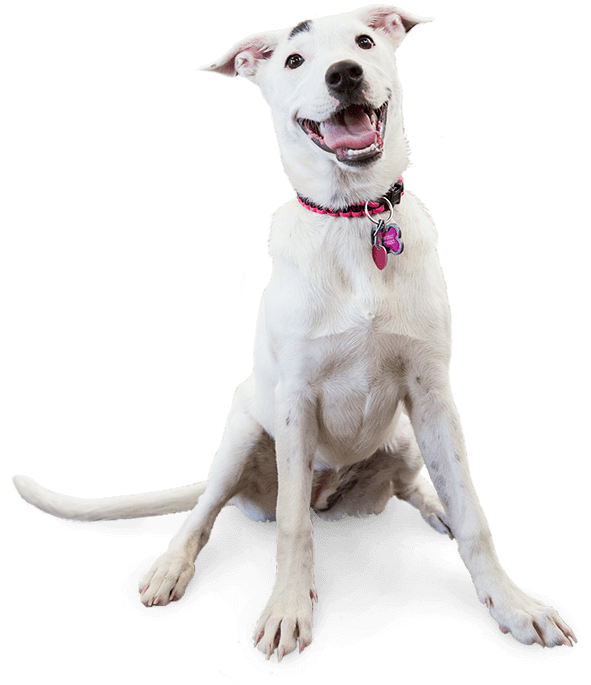 Here, your pup can romp and play all day long, socializing with other dogs and humans. It’s no wonder pups pull their parents to our front door every time they come to Camp!